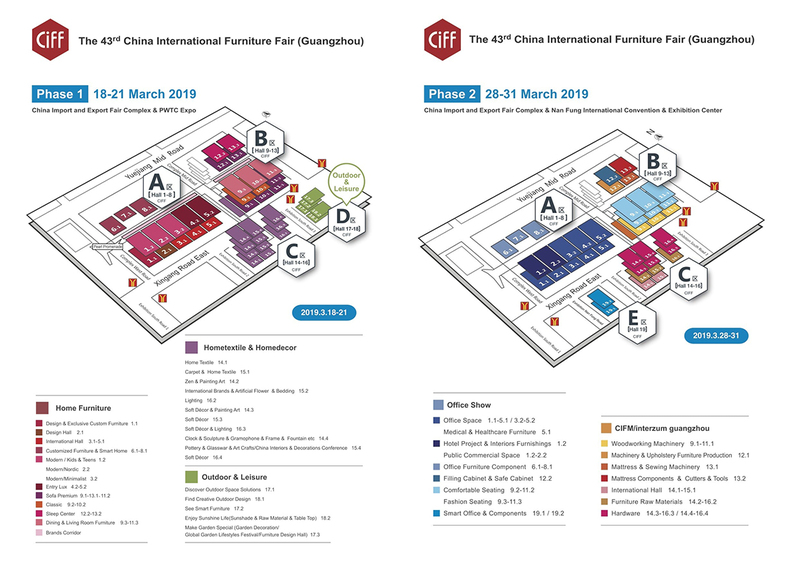 CIFF – China International Furniture Fair is preparing for its 43rd edition – which will take place at in Guangzhou over two phases, divided according to product sector: the first, from 18 to 21 March 2019, is dedicated to home furnishings, outdoor and leisure furniture, home décor and home textiles; the second, from 28 to 31 March, will be for office furniture, hotel furnishings, accessories, metal furniture, and furnishings for public spaces and reception areas, as well as materials and machinery for the furniture industry. 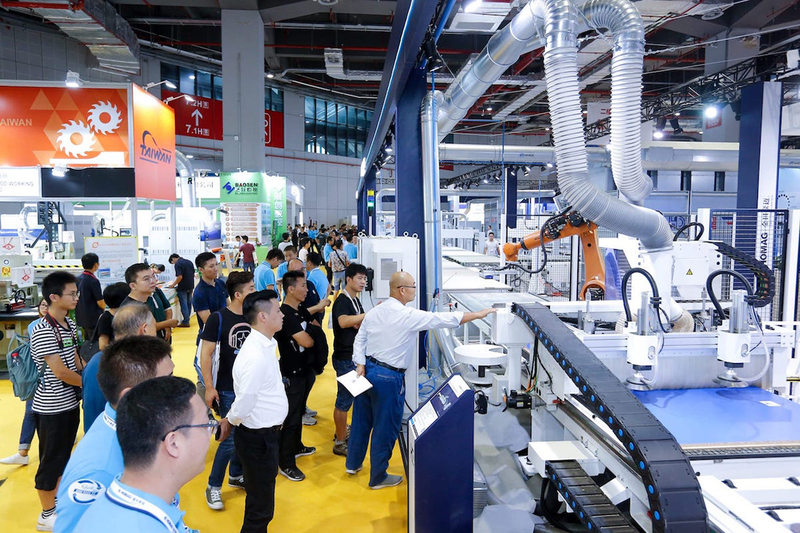 “Platform of first choice for launch of new products and trade”: this is indeed the theme of the 43rd edition, a theme emphasising CIFF’s constant commitment to offering a global platform that best launches exhibitors’ innovations, taking great care to welcome sector professionals, including the growing number of foreigners among them. 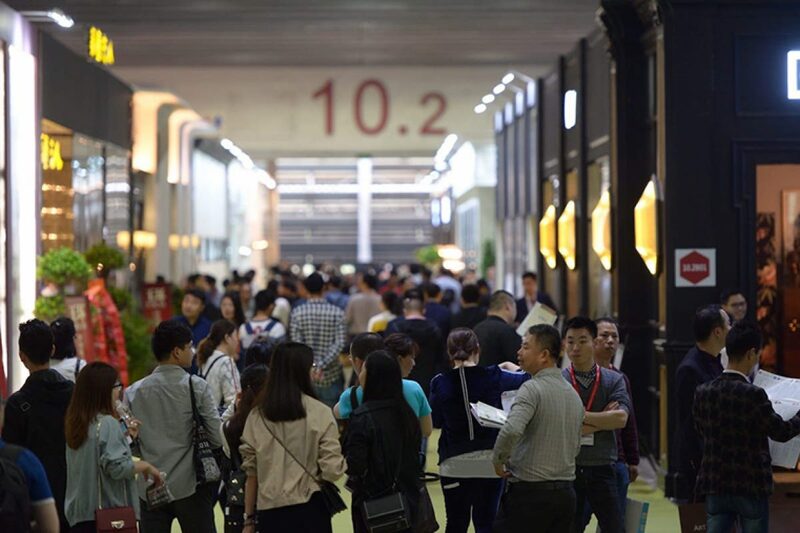 In fact, over the years, CIFF has consistently come in first place with the highest number of overseas buyers compared to all other Chinese trade fairs, recording 30,000 foreign operators amid its total 200,000 visitors, testifying to CIFF’s worldwide value and interest. 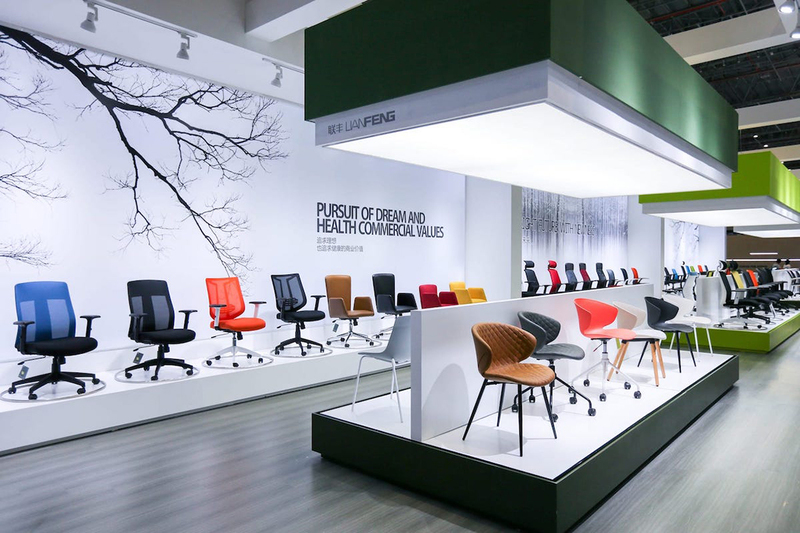 One of the aspects that makes CIFF unique is undoubtedly its representation of the entire supply chain of the furniture industry: from home furnishings, home décor and home textiles to outdoor and office furniture, to CIFM/interzum guangzhou, a fair dedicated to components and machinery. 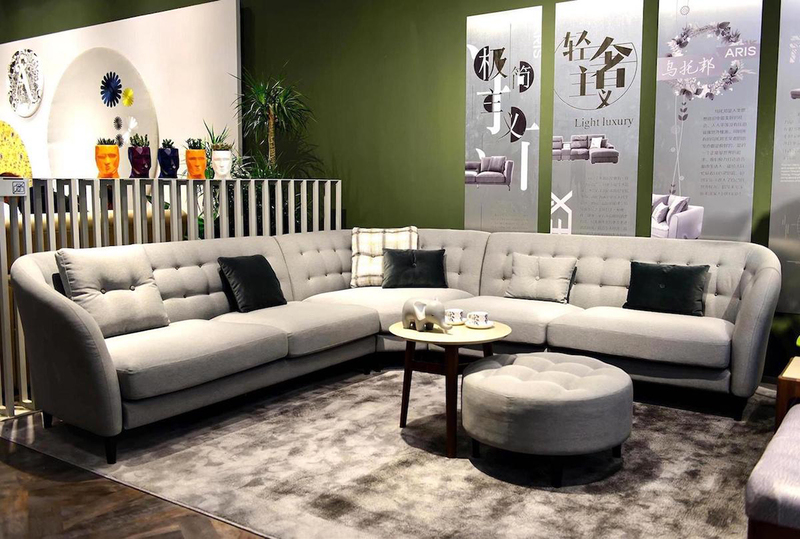 The exhibition layout has been further optimised; the first phase was upgraded across the five main categories and the seven areas dedicated to individual trends: the highend import space, design fashion space, whole house custom space, soft decoration living space, leisure living space, efficient office space, and smart home space. 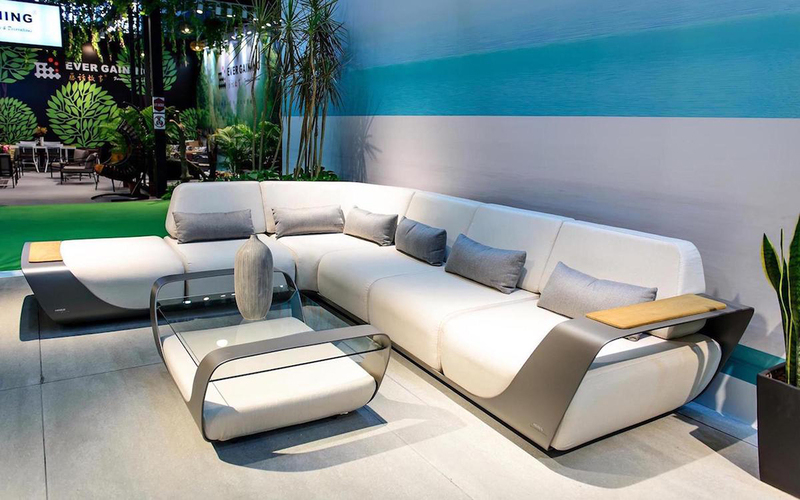 Hall 1.1 will be designated the Design & Exclusive Custom Furniture, featuring designer, high-end, modular, and customisable furniture. 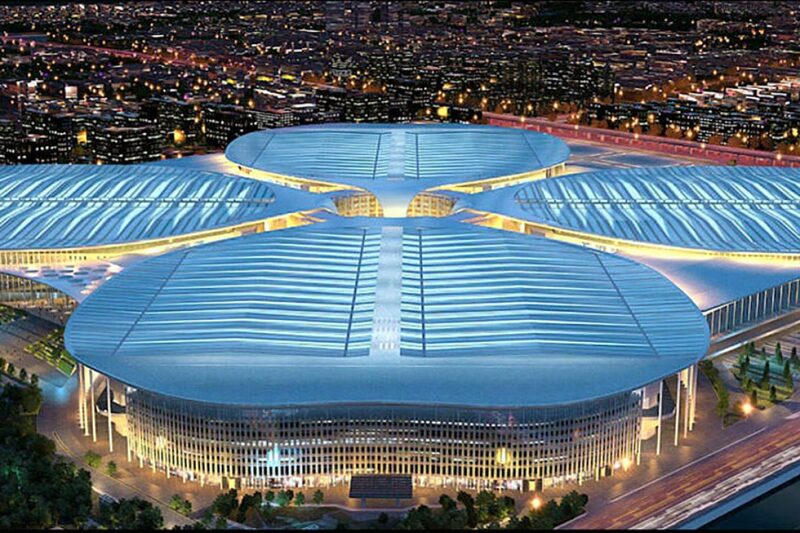 Pavilion 2.1 will be the Design Hall, showcasing large, high-level companies with captivating designs full of personality. 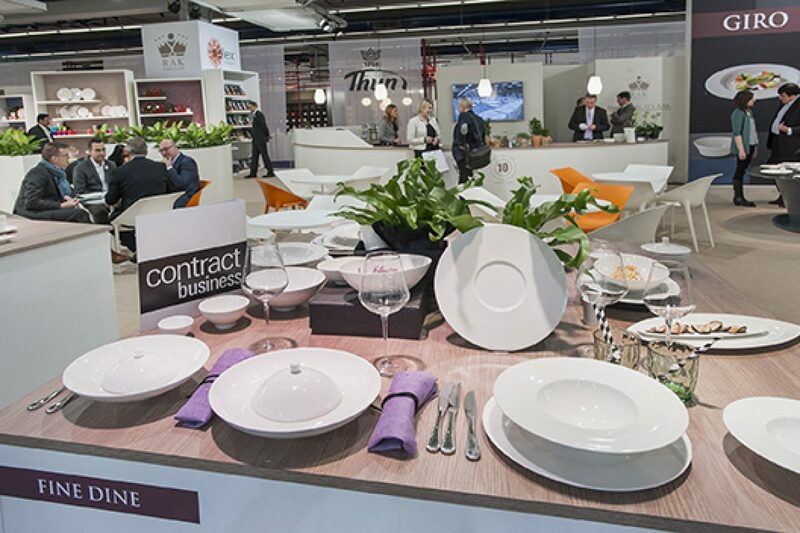 Companies offering custom furniture and smart home solutions will be spread out over Hall 6.1, 7.1, and 8.1. 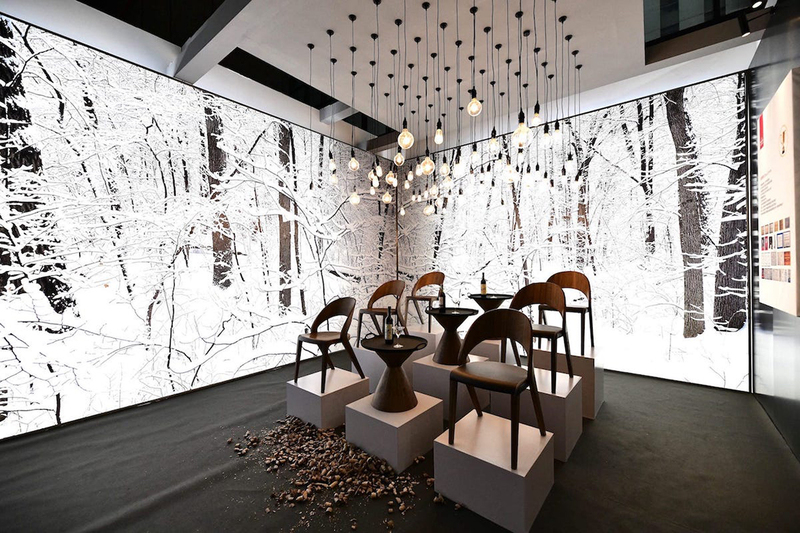 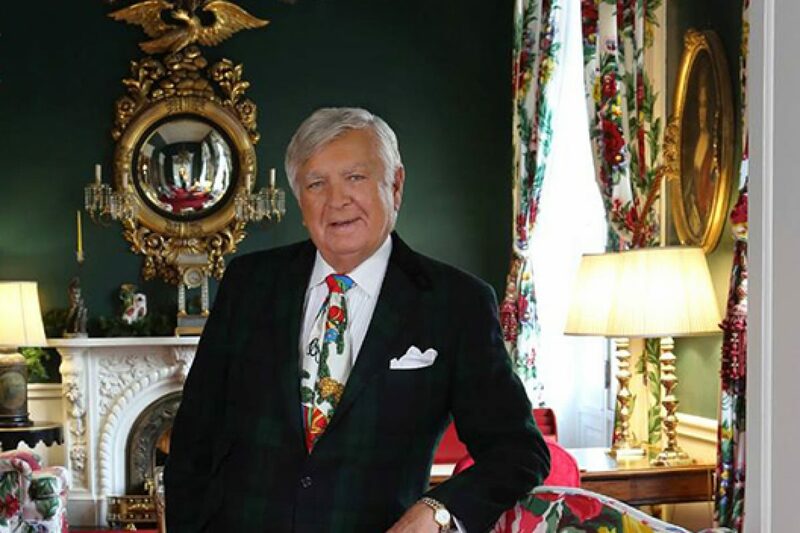 In the sphere of furnishing accessories and textiles, Pavilion 15.2 will be dedicated to an international audience, while lighting brands are featured in Pavilion 16.2. 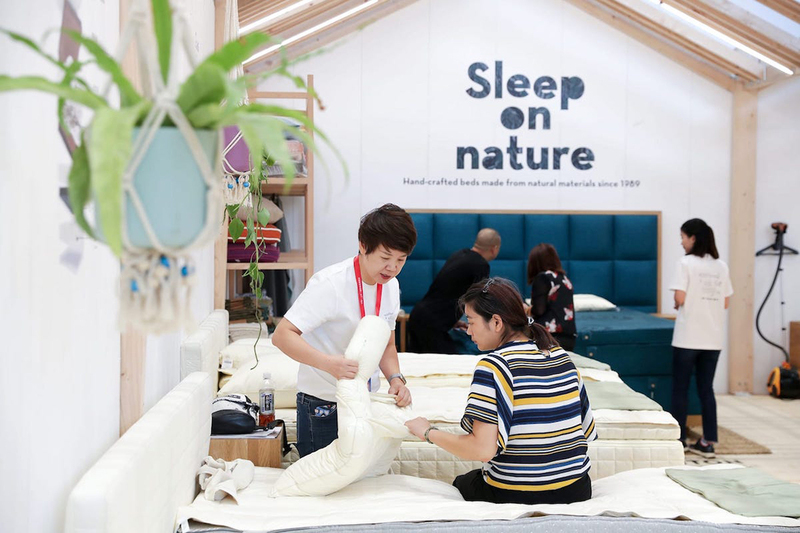 The outdoor and leisure furniture sector will be presented through a variety of events and activities such as balcony design contest, garden show, in Area D of the fair complex. 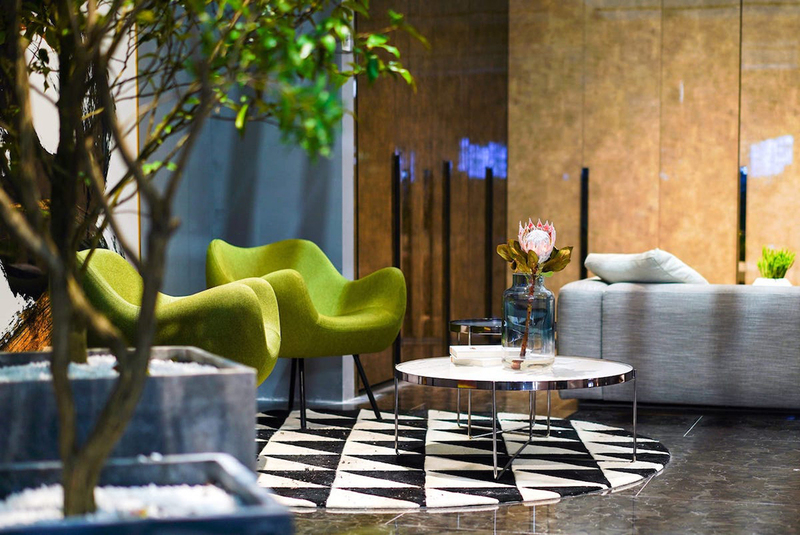 To offer a preview of the trends in the furniture world, during its next edition, CIFF will devote a large space to a rich programme of design activities and exhibitions, including the Home Furnishing Design Show, China Interiors & Decorations Conference, Global Garden Lifestyles Festival, and Office Life Theme Pavilion. 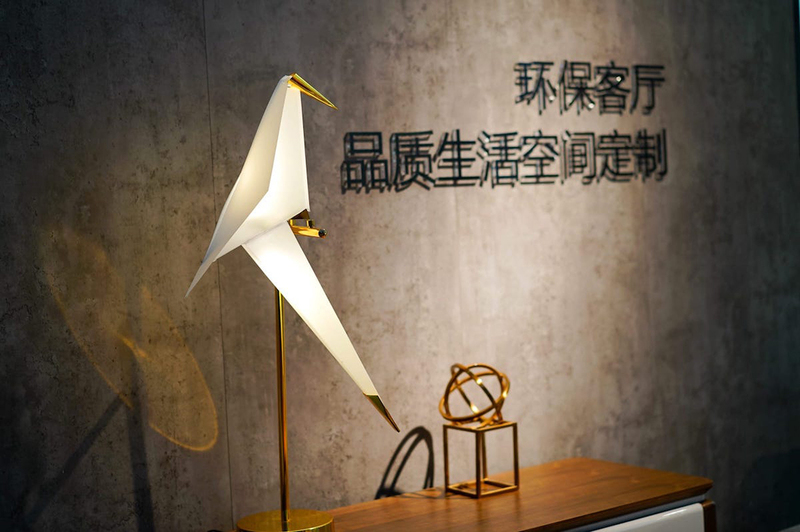 Not to forget this year’s latest innovation: the Global New Home Products Theme Show, a thematic exhibition created in collaboration with Sina.com to select innovations in the following areas: personalisation, living room, dining room, bedroom, and outdoor furniture. 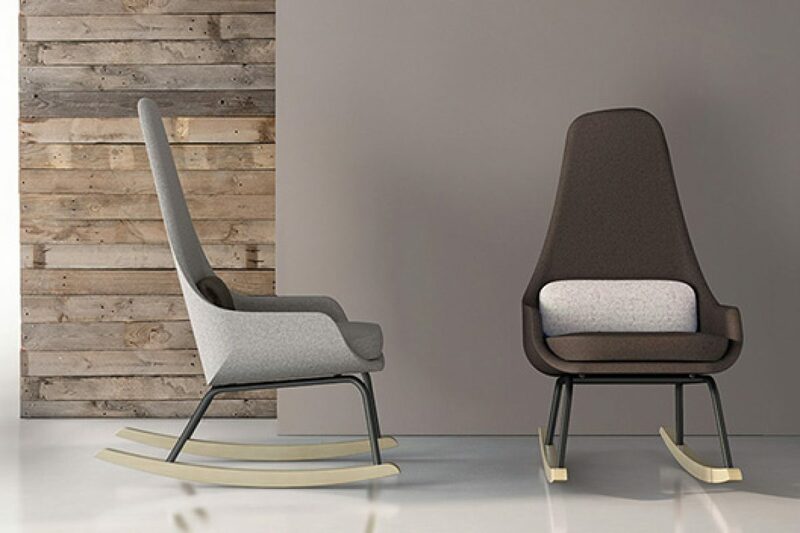 The Ten° Parallel Space Exhibition brings together CIFF, home.163.com, ten important designers, and ten well-known home furnishing companies to represent various interactions within design. 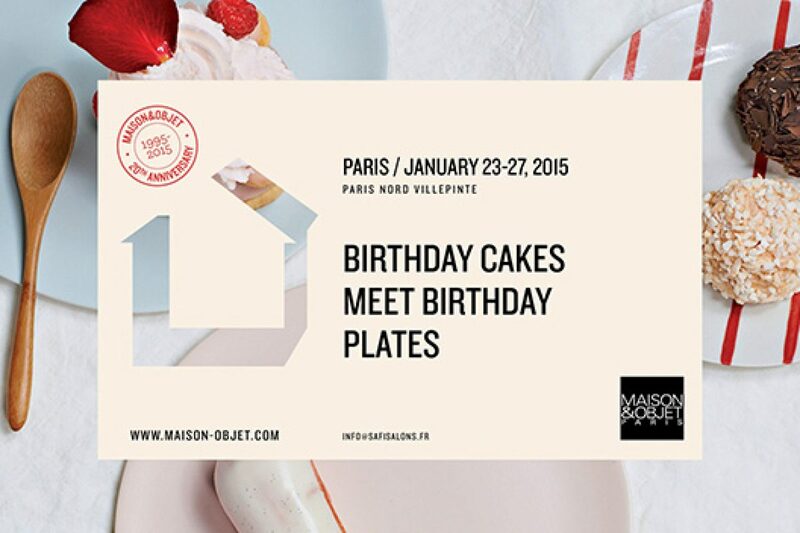 Visitors can follow the exhibition on a map highlighting its ten most exciting moments in order to better understand all the varieties of lifestyle. 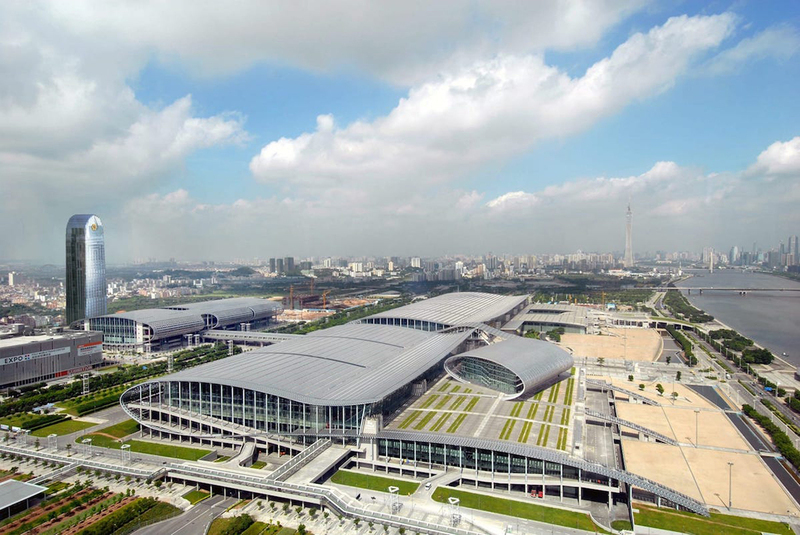 Next CIFF Guangzhou will be held on 18-21 and 28-31 March 2019!